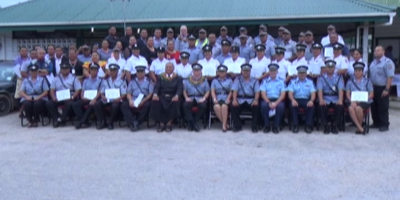 HRH Prince Ata this morning presented more than 200 certificates to graduates from Tonga Institute of Higher Education after successfully completing their courses. The graduates included those have completed their Certificate and Diploma courses in Information Technology, School of Teaching, School of Accounting, Media and journalism Agricultural science, Tourism and Hospitality. 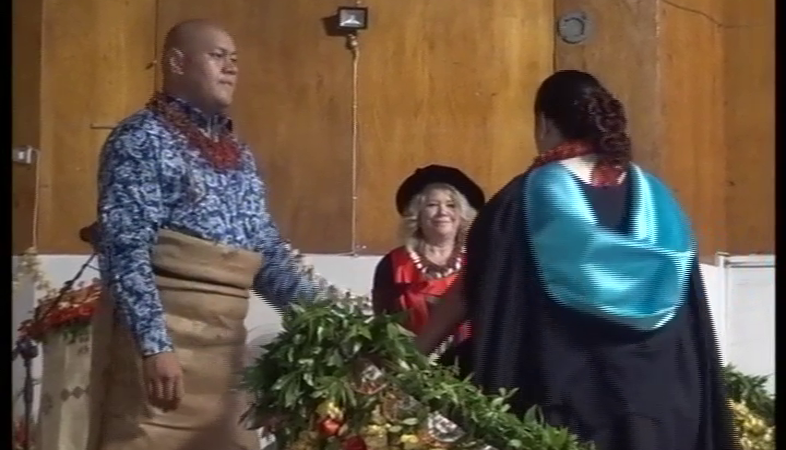 Prince Ata together with the President Board of Directors of the Auckland Institute of Studies, Dr. Julia Hennessey also conferred bachelors to 2 students that have graduated with their bachelors in Business and Information Technology. In his keynote address – Prince Ata congratulated the graduates in all their achievements and also spoke on the significance of education. This morning’s graduation ceremony also announced the top 5 students from the class six national entrance examination 2018. The top student was awarded to ‘Akanesi Fatai from GPS Haveluloto and Tofoa, the 1st runner was Sione ‘aleki ‘Otuhouma from GPS Ha’amonga while the 3rd place was awarded to Malia Makalita Fakatava from GPS Nuku’alofa. 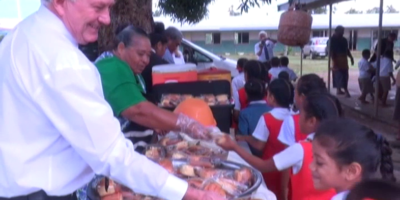 CEO of Education – Claude Tupou says this year’s results was the most outstanding results recorded by the Ministry compared to the previous years.